Albania is located in the heart of the Mediterranean and near the coast of the Adriatic and Ionian seas. 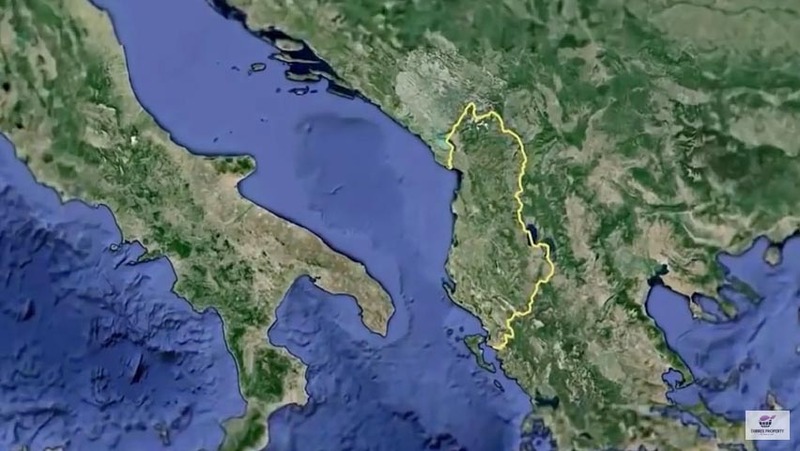 Situated between Greece, Macedonia, Montenegro in land borders and Italy crossing the Adriatic Sea, Albania remains a very important gate of entry for the Balkans and Eastern Europe. It still is an unpolluted and untouched place by globalization, being represented by relatively low prices in the real estate market compared with other countries in the region, drawing the attention of foreign investors. Albania’s entry into NATO by ensuring economic and potential stability in the country, made it possible for ​​the investments to be seen as more secure by increasing interest in investments not only from domestic but also from foreign ones, So that interest in real estate was then grown significantly. Certainly, the country still has its problems, from poverty to corruption. “But if you visit it once there is no way you can not see the potential in Albania and how everything is changing”. Albania is a beautiful country, people are friendly, the beaches are cleaned and you can find delicious BIO food, also our country has signed a Stabilization and Association Agreement with EU, and expects soon to be a part of it. Based on the criteria to invest somewhere, Albania is a very good recommendation for the moment as prices continue to have lower value compared to other countries in the region. It is predicted for the prices to be double increased because of competition from purchases not only by locals and many Albanians who live abroad but also from an growing number of foreigners who invest in our country and see Albania as a hybrid of Bulgaria, Croatia and Montenegro.